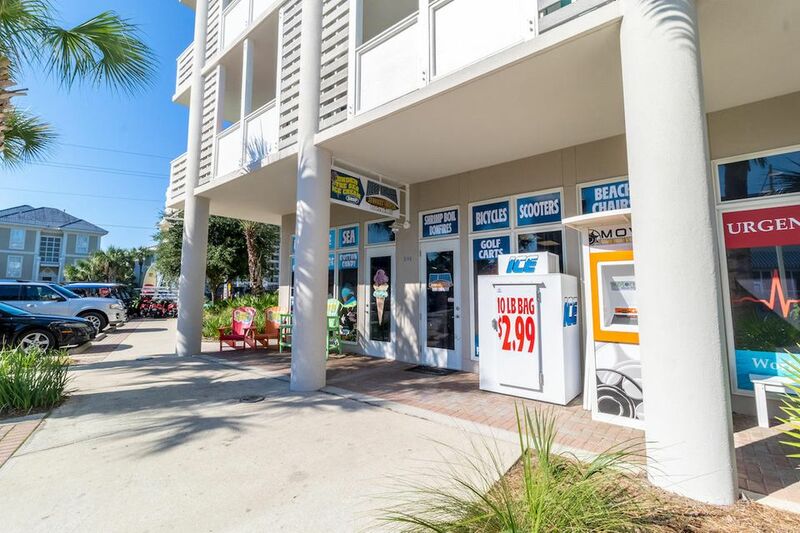 Prime ownership opportunity with solid tenant in place! 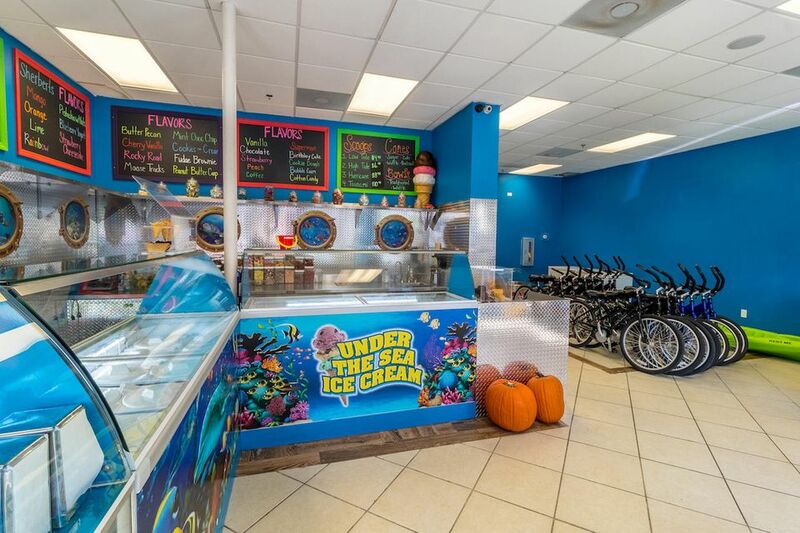 Current tenant is using space as a rental store/ice cream shop and currently has a 5 year lease and paying $4275/month. 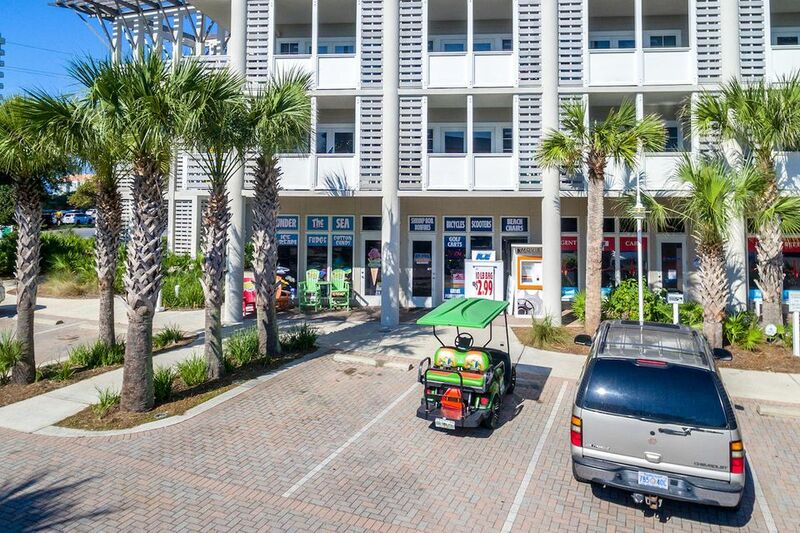 which is triple net. 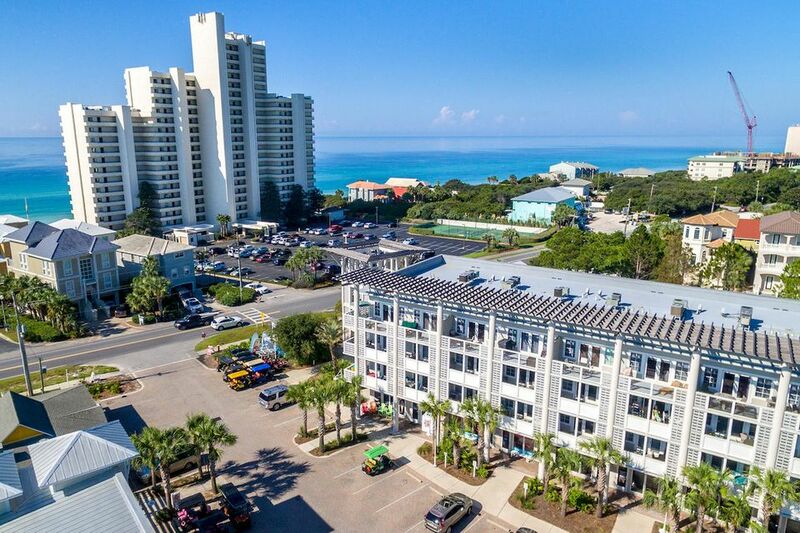 Per condo documents this space can be used for commercial and business purposes, including but not limited to the retail sale of goods and services, retail sales, restaurant and food preparation and services, lodging services, management and rental services and offices. 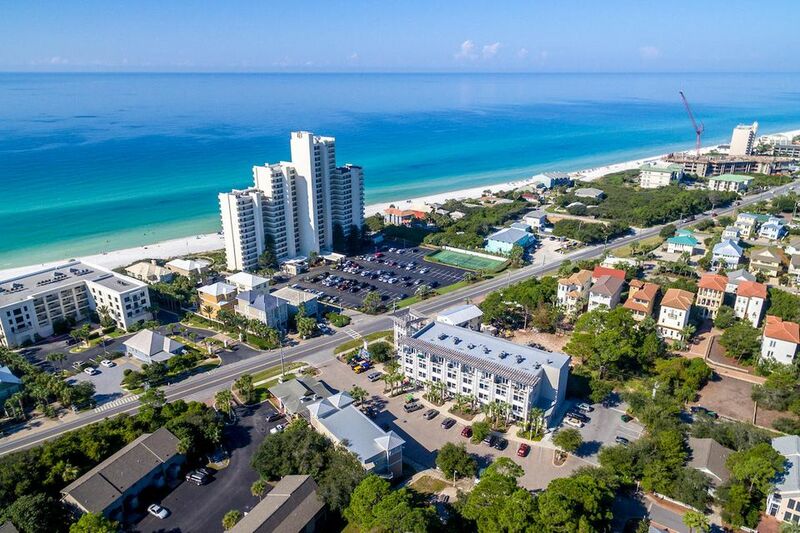 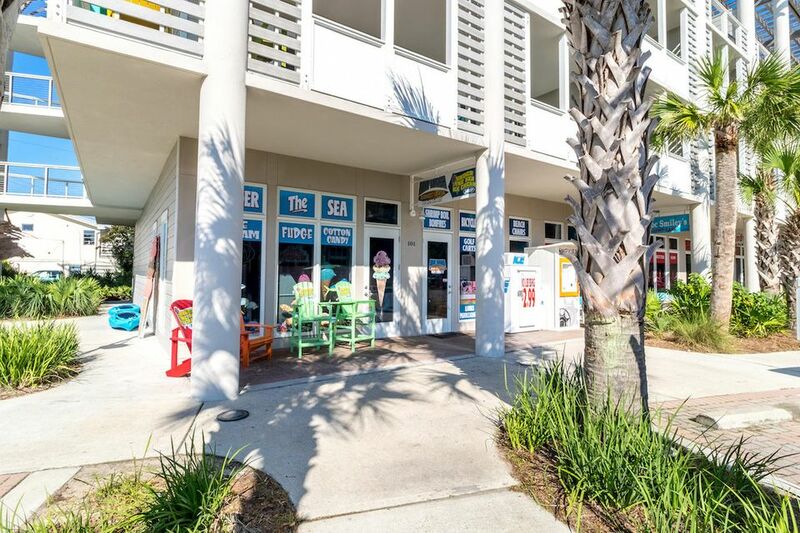 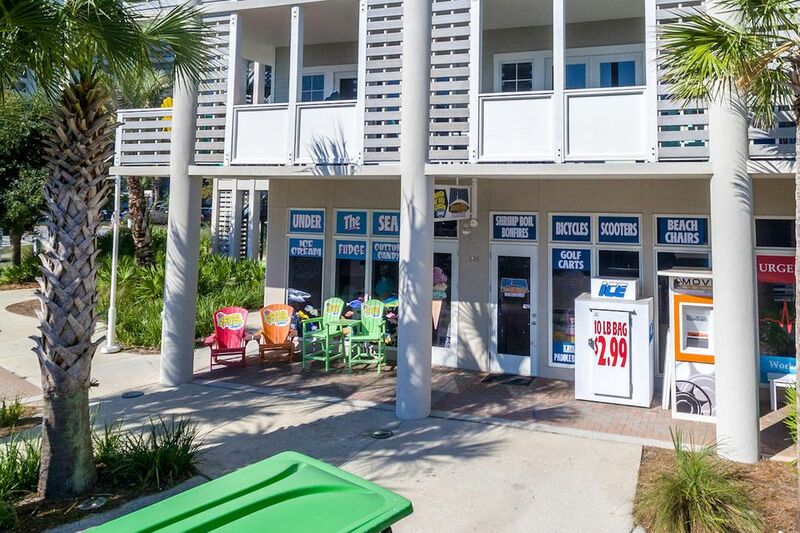 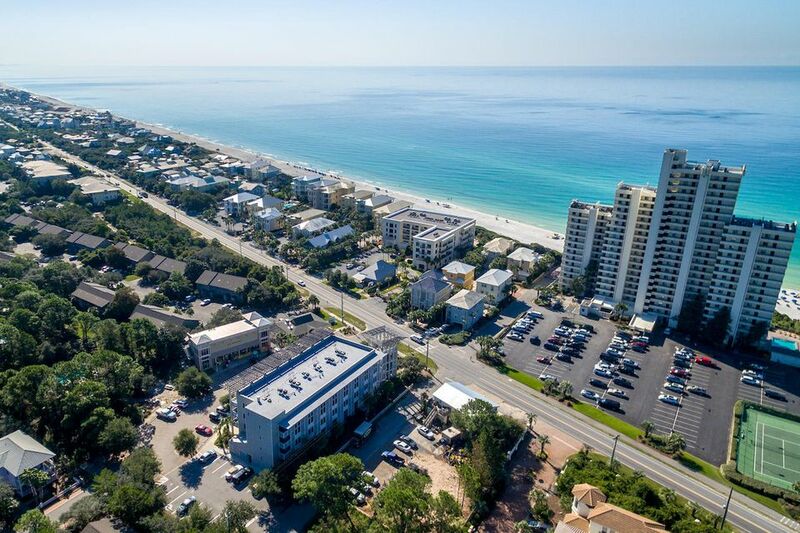 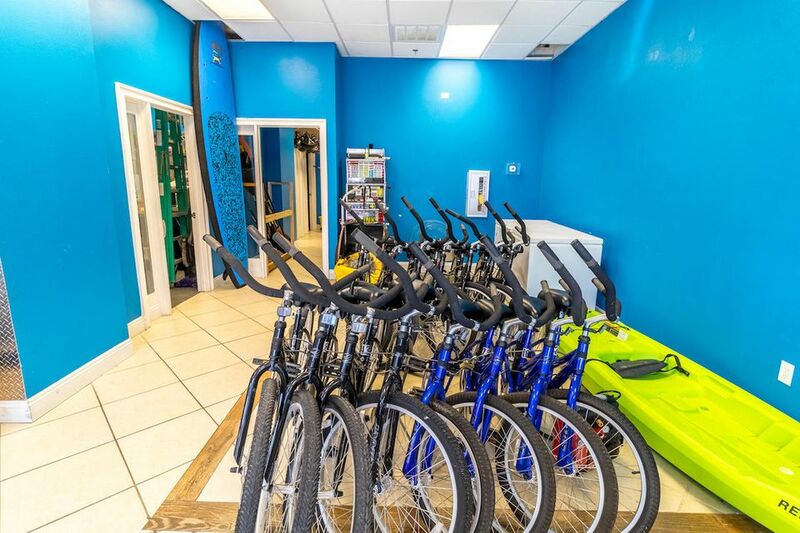 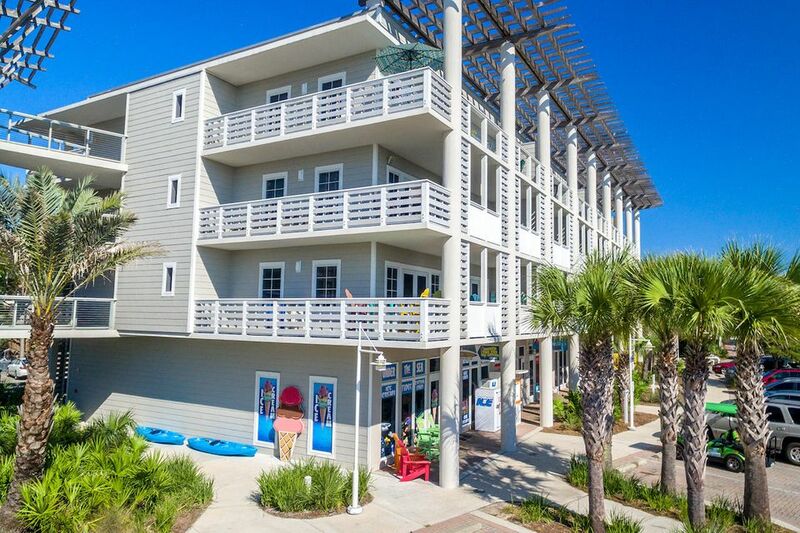 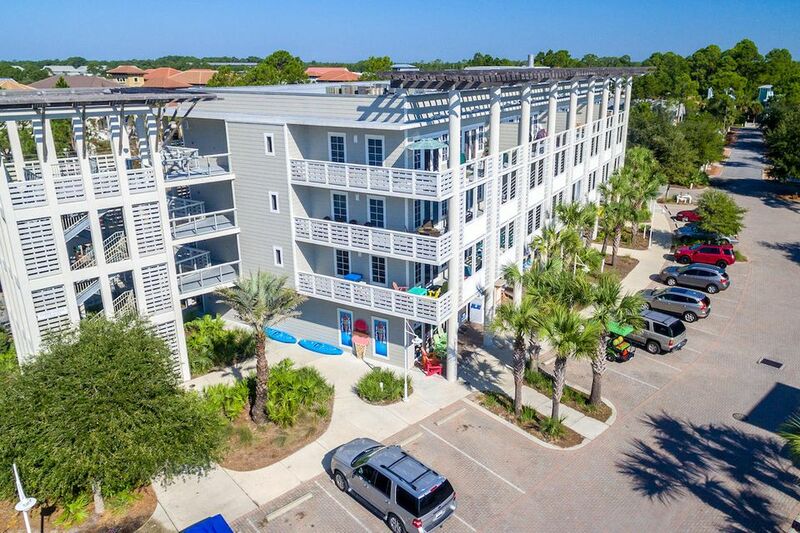 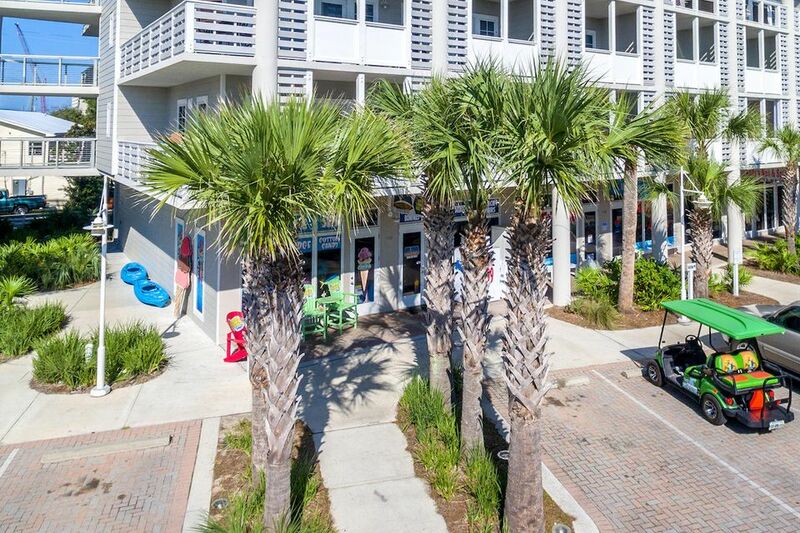 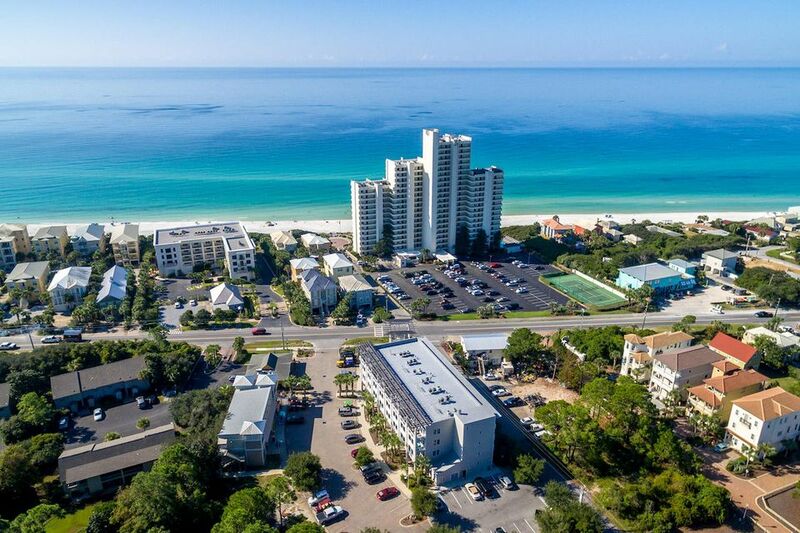 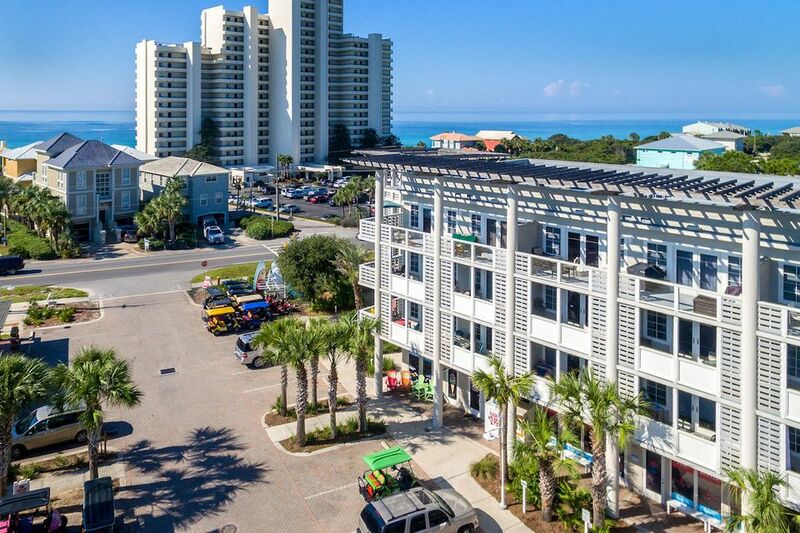 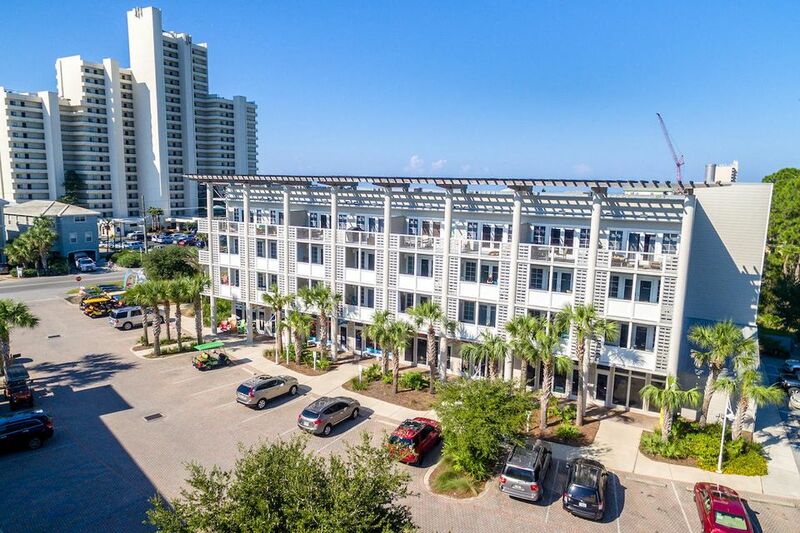 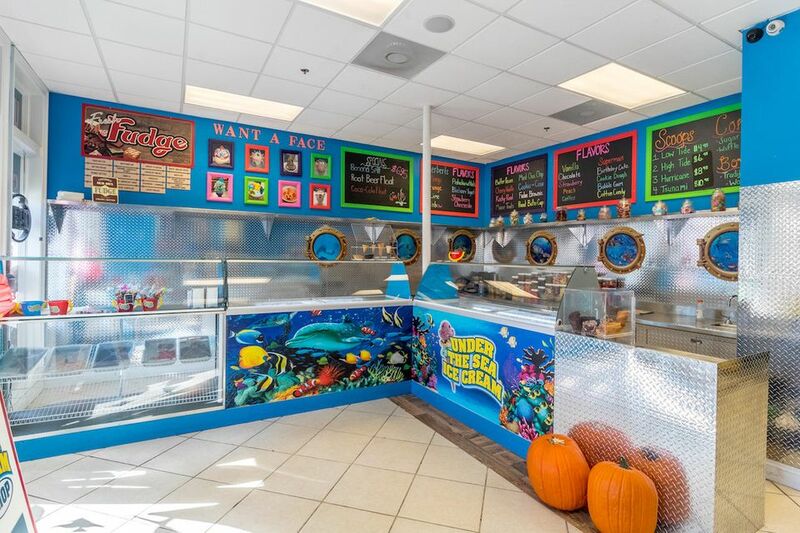 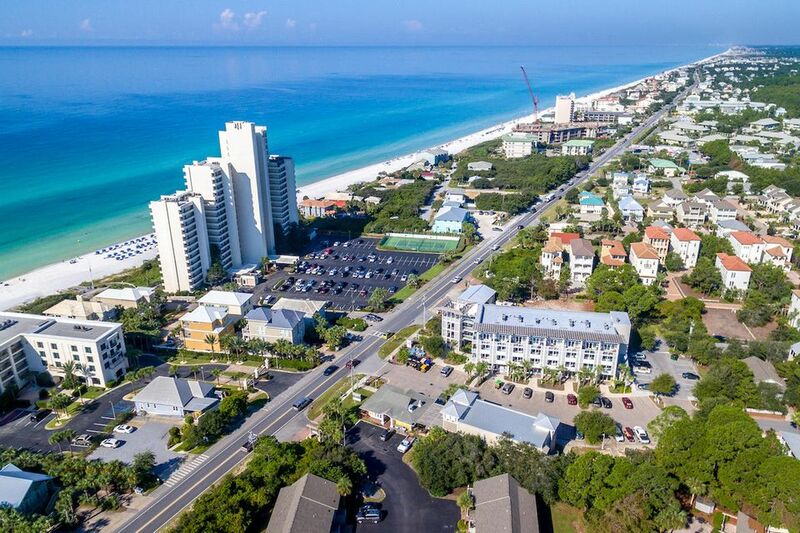 This commercial space is situated on the south corner, 1st floor of Cassine Station Condos with easy visibility to the pedestrian & vehicle traffic of 30a. 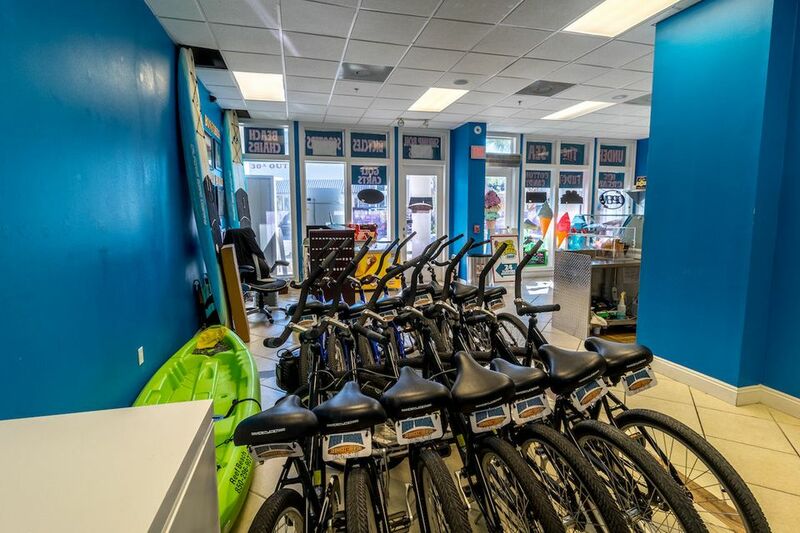 There are only 4 commercial spaces available in this building. 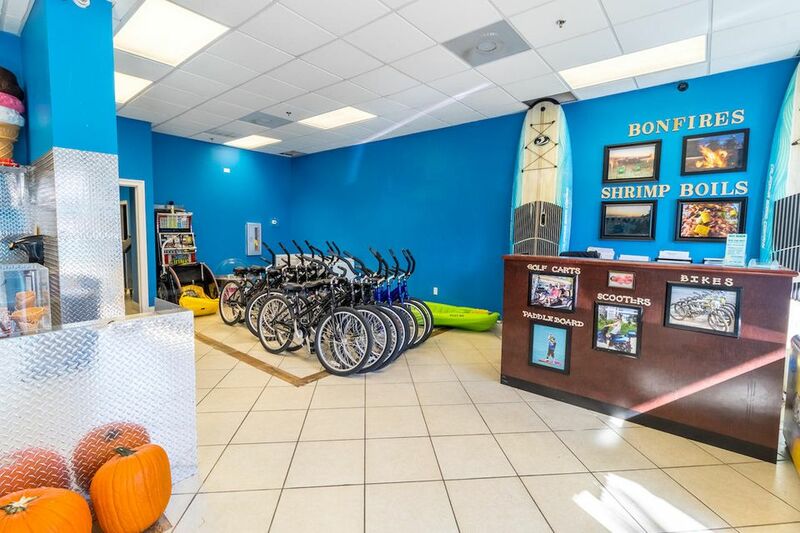 Current business has showroom space, 2 offices, 1 storage room, 1 restroom and 2 oversized storage closets. 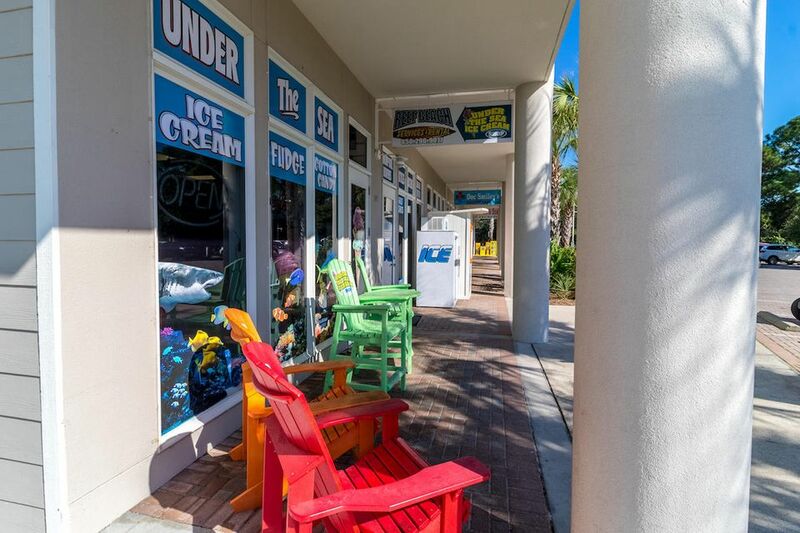 The current neighboring businesses offer nail & spa services, urgent care services, and vacation rental services. 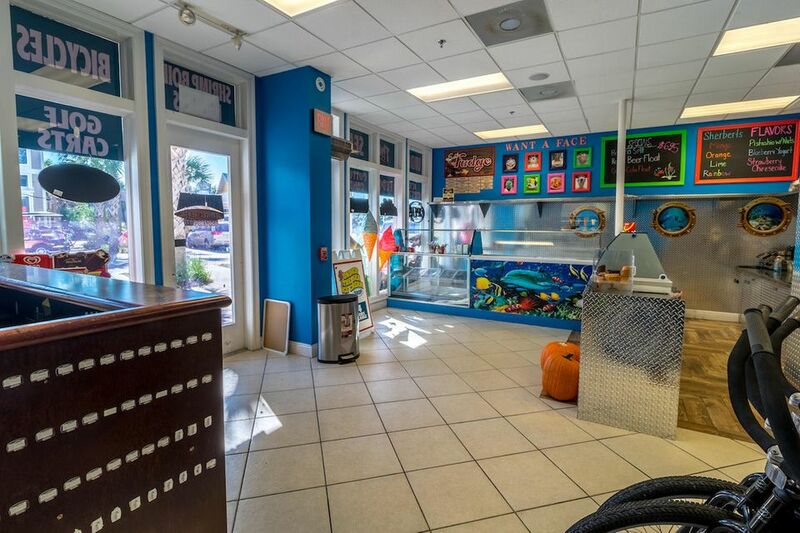 The opportunities for this commercial space are endless when it comes to your commercial needs.